ASUS are adding to their 2018 gaming lineup with the new slimmer Zephyrus S and the beefier Strix Scar II. Picking up where this year's Zephyrus M left off, ASUS claim the new Zephyrus S laptop is the world's slimmest gaming laptop. At it's thinnest point, it's 14.95mm thick. However, under the hood, few corners have been cut. The Zephyrus M comes equipped with an Intel Core i7-8750H processor and either an NVIDIA GeForce GTX 1070 Max-Q or GTX 1060 GPU. The display is just as cutting edge, with super-narrow bezels, a 144Hz refresh rate and a 3ms response time. The ROG Active Aerodynamic Systems found in the ASUS products shown at this year's Computex have also made their way into the new laptop. Each fan in the Zephyrus S has more 17% more blades than the original Zephyrus, which increases thermal efficiency significantly. 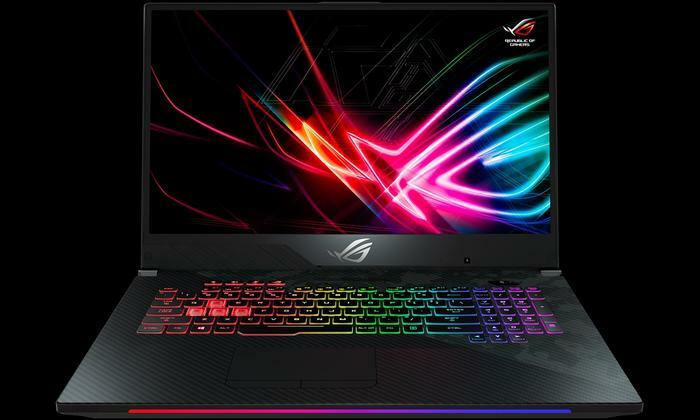 The new 17-inch version of the company's ROG Strix Scar II promises to make a bevy of similar improvements. 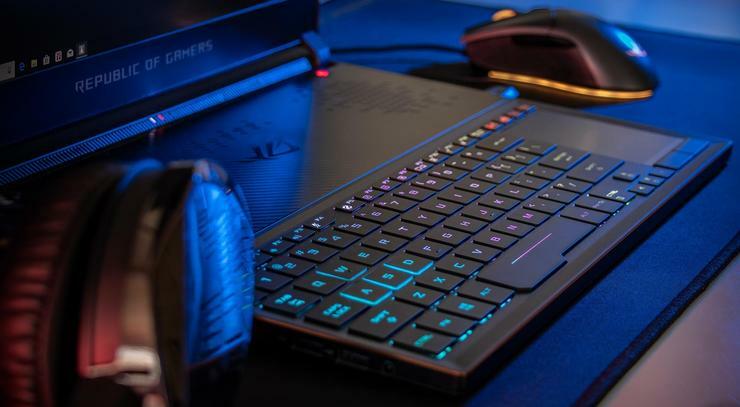 ASUS have branded it as the world's most "most compact 17-inch gaming laptop' and say that it's the first machine in its class to be less than 400mm wide. Spec-wise, the Strix Scar II packs an Intel Core i7-8750H, NVIDIA GTX 1060 and 32GB of DDR4 RAM. ASUS ROG Zephyrus S and the ROG Strix SCAR II will be available in Australia from late October. Pricing and configurations will be announced at launch.